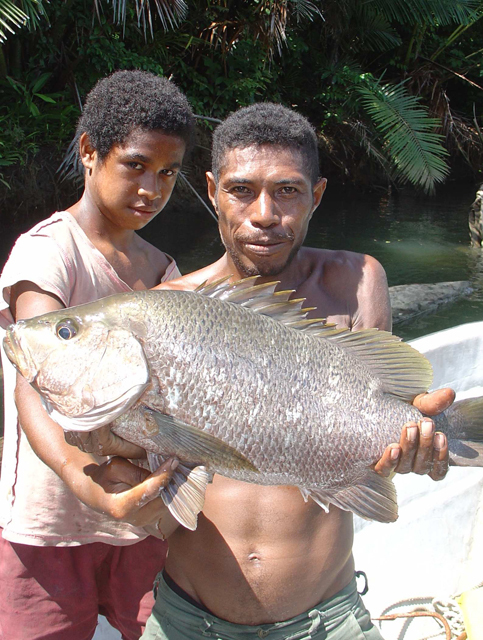 PNG estuary fishing can be legendary, but many also return with legendary stories of fishing disappointment. As our regular readers know, recently FishMax.com.au sent a 5 man team to the wilds of New Guinea’s Milne Bay province in search of hard fighting estuary fish that New Guinea is famous for. Located on the southwest coast of Milne Bay, the Sagari River and its tributaries flow through pristine mangrove forests into an impressive body of water known as Mullins Harbour. 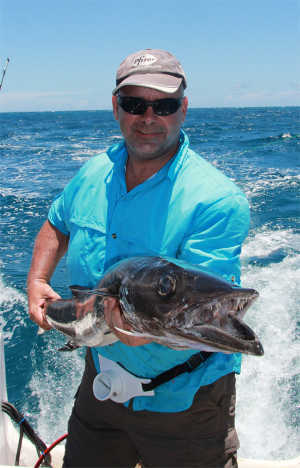 These waters hold some top class sport fish, including Barrramundi and the legendary Papuan Black Bass. 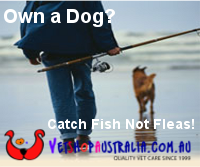 Other fish found in these waters include Mangrove Jack, Fingermark, Trevally, Queenfish, Barracuda, Cod and Shark. Catching big New Guinea Black Bass & Barra isn't easy. The New Guinea estuary fish are known as heavyweight jungle fighters and so you have ensure your fishing kit is in tip top condition. The trip to the Sagari river estuary from Australia is long and hard, comprising international flights to Port Morsbey, domestic flights to provincial capital Alatou and then hours of 4WD travel over rugged terrain to get to the point where our banana boats were launched. Once on the water, it’s hot and steamy and we were all keen to know that how our gear would handle these tough tropical fishing conditions. As expected, our Australian made Profishional Rod Tubes protected our rods and withstood the tough air and road trip with ease. These rod tubes are easily the equal of, if not better than, any on the market that we’ve road tested. Well made with thick PVC tubing, strong zips, full lining and tear and water resistant covering, whether it was in the plane’s hold during flight or in the 4WD’s cargo bay while we fjorded rivers and streams and traveled along dirt tracks, we knew with confidence that these finally crafted tubes would protect our rods. One thing about New Guinea in February – It’s Hot! And personal sun protection is a must. For the best sun protection available, the FishMax team chose the Australian designed fishing shirts from Top Gear Adventurewear in Darwin NT. Those Territorians know a thing or two about what a fisherman needs when fishing hot and steamy tropical waters, and the 100% cotton Top Gear fishing shirts with their unique venting system were a pleasure to wear and proved themselves tough and hardwearing. On our eyes, the team favoured polarising sunglasses from the Base and Polaroid Eyewear ranges chosen for their comfort and hardwearing characteristics and to finish off, all FishMax team members used Banana Boat SPF30+ Ultra sunscreen because of its broad spectrum UVA and UVB protection, water resistance and non-greasy feel. For a review of our tackle including the great lures from Reidy’s click here.